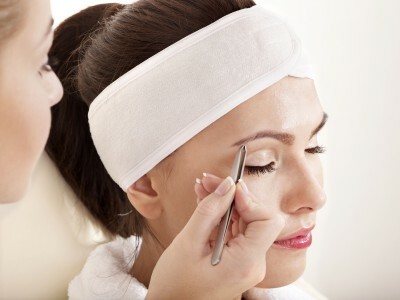 Our eye treatment course will train you in how to tint the eyelashes, tint eyebrows and how to shape the brows using tweezers. This is a very popular service within the beauty industry, and your clients will be returning to you every 4 to 6 weeks for this service. Day 1 - 9.30am till 4.00pm. Our starter kit includes: Tint colours of Black, Blue/Black, Brown, Grey, Tint developer, Tint bowl, Brush, Stain remover and Eye shields.